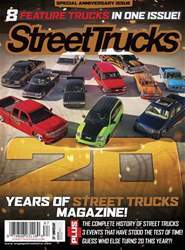 TEXT BY JOHN MATA JR.
AS WE LOOK BACK OVER THE LAST 20 YEARS OF STREET TRUCKS MAGAZINE, WE HAVE EXAMINED SOME OF THE PEOPLE, PLACES AND THINGS THAT HAVE HELPED SHAPED OUR TWO-DECADE HISTORY. The onboard air compressor developed by Viair Corporation is one of those things that has brought us to where we’re at today. Viair is made up of a collective of people who are genuine enthusiasts and true stewards of the customization possibilities of tomorrow. The company sprouted from a need in the aftermarket auto industry for a more reliable type of compressor than was currently available to builders back in the late ‘90s. 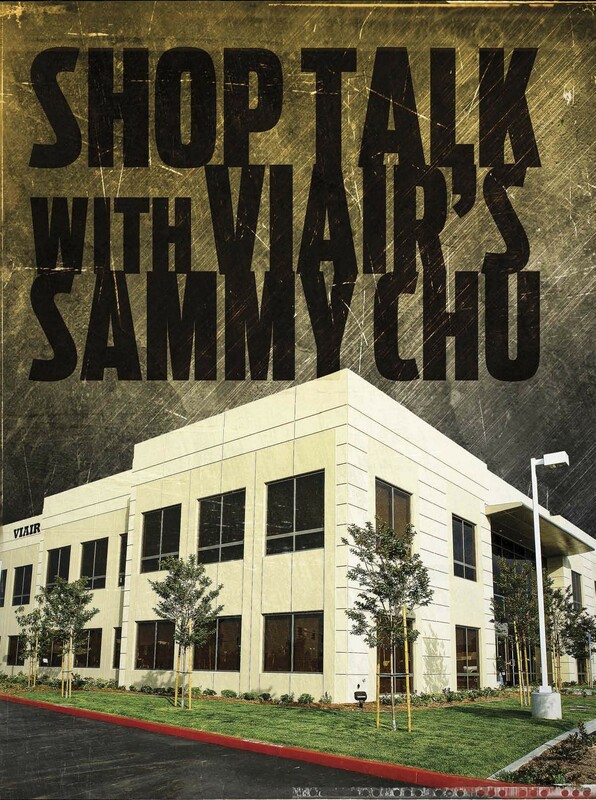 Viair president and founder Sammy Chu began researching potential design alternatives during the transition period in between late 1997 and into 1998. This period marked the time when Viair was born, which coincidentally was about the same time Street Trucks came to be. The innovation in air ride system capabilities has forever changed the game since then.